What a Championship Saturday that was. Brentford drew 2-2 with Bolton (or lost 3-1 depending on if you were watching the half time Zorb action or the main event), Birmingham City and Bournemouth shared 8 goals between one of the two teams whilst Leeds United changed managers. 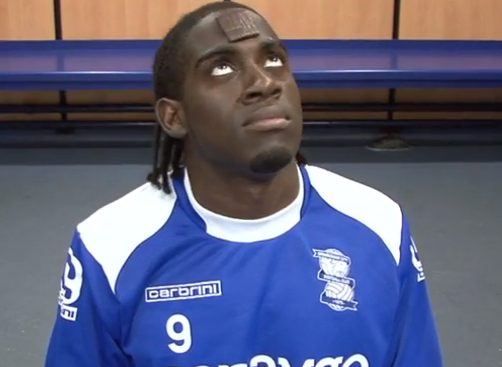 As for Ipswich Town, their home game with Huddersfield Town was graced with a visit from Clem…. Who’s this with his eyes on the target? 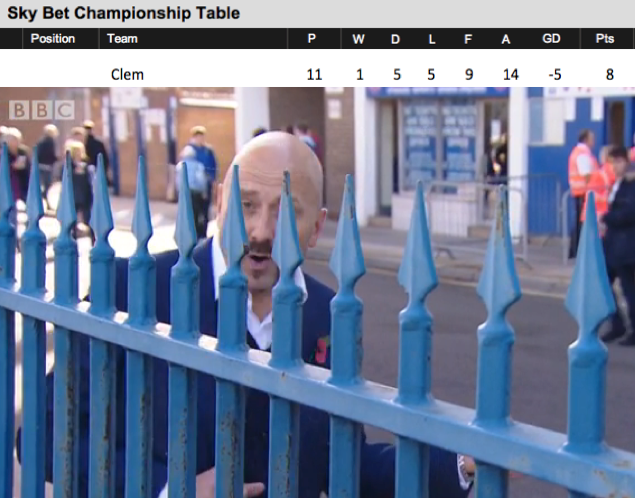 Despite keeping Clem behind bars, did his presence deny Ipswich a win? Leeds fans are happy this morning and will always be happier than “bees” which I believe are in danger of dying out. Glad you are happy. It’s a good decision after a lot of change, in my opinion. I was at Elland Road yesterday and I can see why the Leeds fans are happy. Some of the most passionate fans I’ve seen on my travels with the Wolves, completely let down in the second half by a manager completely devoid of any sort of tactical approach. As a Wolves fan I of course went home happy but I think many Leeds fans were even happier a hour later at the news of Darko’s demise.